Previous PostOnion time! 2500 onions needed to get out of the field before the rain came (please Lord!) and got them wet. Now off to the drying racks for curing. 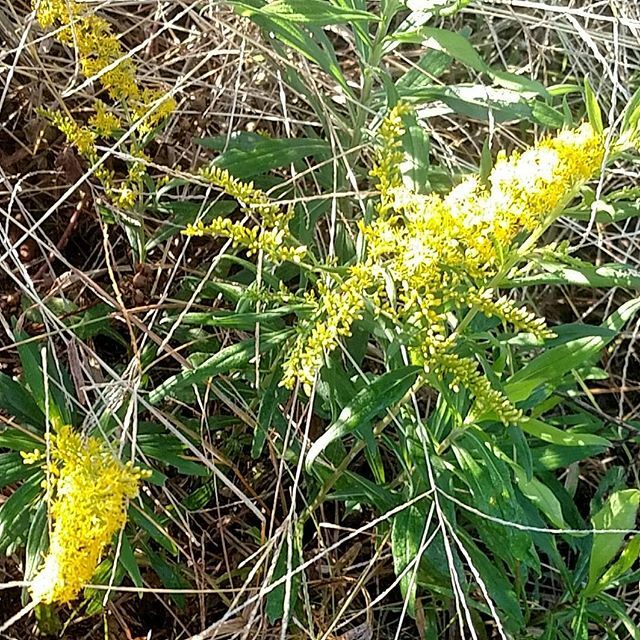 Wandering the property this beautiful fall morning, looking for pretty yellow goldenrod blooms…so I can rip ’em out by the roots!